If you’re on a low carb diet, then you know the grief and suffering that comes from the absence of bread. For me, it used to be a staple at every meal– toast with breakfast, a sandwich for lunch, and even more bread with dinner. Why not!? It’s soooo dang good. Fortunately, you can still eat bread while keeping your carb count low! You can thank coconut and almond flour for that. I’ve always got my pantry stocked full of both of these flours because they compliment each other really well. In a small bowl, whisk together the egg, flours, milk, baking powder and salt. Add in the herbs and cheese, if using, and stir to combine. 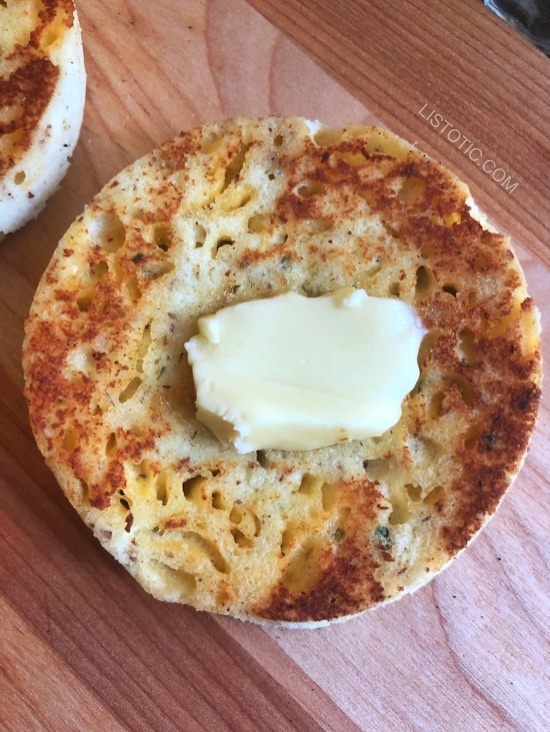 0 Response to "Easy Microwave Low Carb Bread"